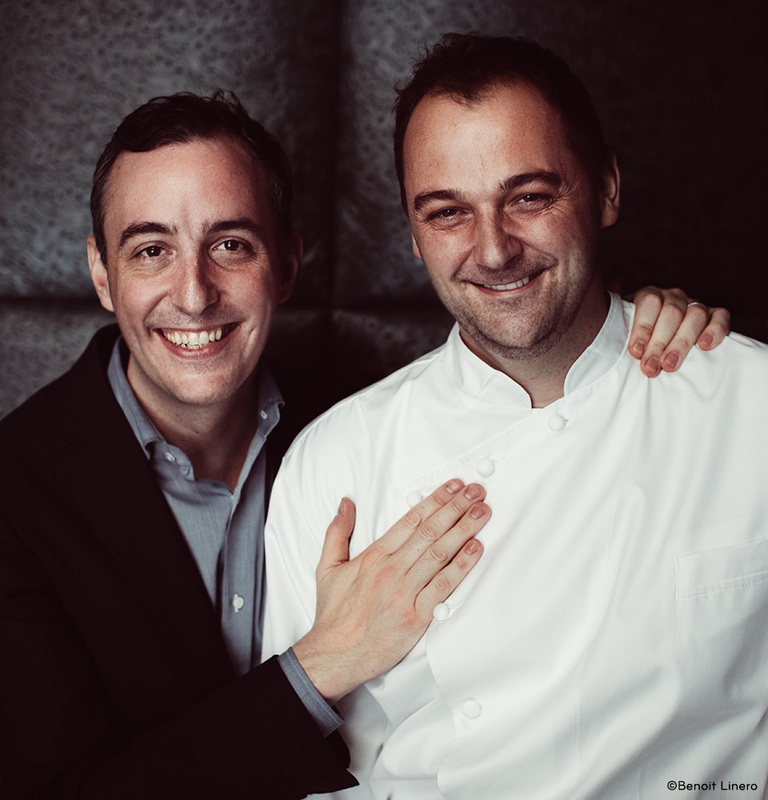 Claridge’s have been up to something big and we are pleased to announce that Chef Daniel Humm and Restaurateur Will Guidara of ‘Make It Nice Hospitality’ will take the helm at Claridge’s new restaurant, ‘Davies & Brook’, set to open this summer! Design work will be completed by Brad Cloepfil from ‘Allied Works’ (who recently completed a redesign of ‘Eleven Madison Park’). The restaurant will be headed up by Executive Chef Dmitri Magi, previously chef de cuisine at ‘Eleven Madison Park’. ‘Davies & Brook’ will focus on warm, inviting, and engaging hospitality with delicious and beautiful cuisine. Diners can expect a fine dining restaurant without pretence, embracing the heritage of its location with a contemporary sensibility.